Within the “next few weeks,” Google will allow Android Pay users to add their PayPal accounts as a payment method. As someone who has used PayPal for the better part of a decade or more, f*ck yeah! The option isn’t available just yet, but Google did say in a short announcement that you’ll simply “link” your account. 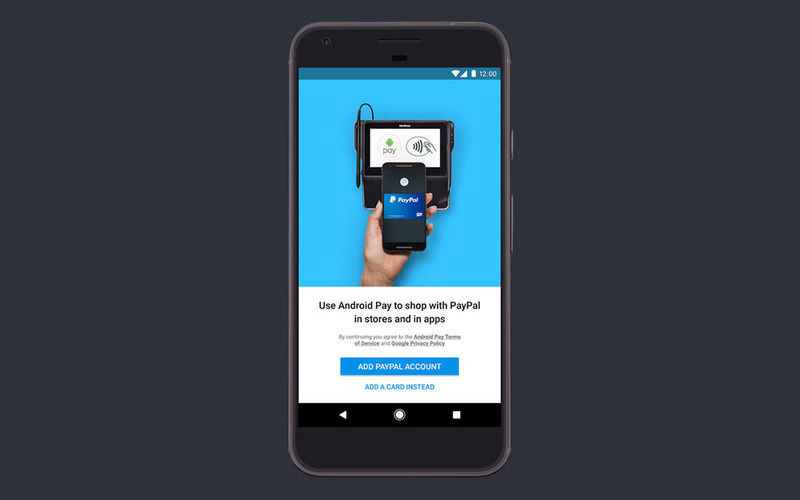 Once you’ve done that (see image above), tapping and paying with PayPal will work like it does with your attached credit cards at any locations Android Pay is accepted (online, in apps, and in-person).